Lots of good news today for fans of the popular iPhone photography app Snapseed that Google acquired back in September. Snapseed 1.5 has just been released, featuring built-in sharing to the Google+ network, a huge boon for Google’s Facebook killer. By the way, the search firm in today’s blog post called Google+ “the fastest-growing network thingy ever”. Snapseed, Apple’s iPad App of the Year, also has gained an updated Frames filter with new photographic frames that can be colorized, in addition to a brand new Retrolux filter. And, what an overhaul would it be without a fresh new icon? Looks like this is the latest thing. Tuesday’s major updates to Google’s other iOS apps, Gmail and YouTube, also contain redesigned app icons. 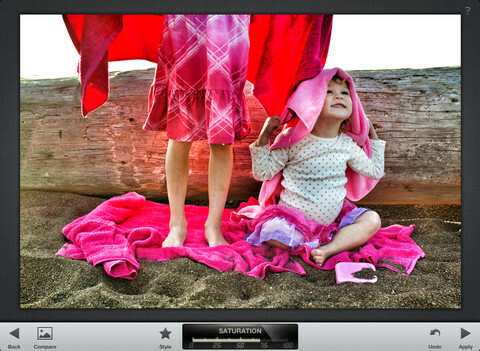 Snapseed used to cost five bucks a pop for the universal binary supporting all form-factor iOS devices natively. With the welcome decision to make Snapseed a free download permanently, you no longer have an excuse not to install this app and give it a try. If you’re serious about iPhoneography, you’ll soon find Snapseed an indispensable part of your toolkit. 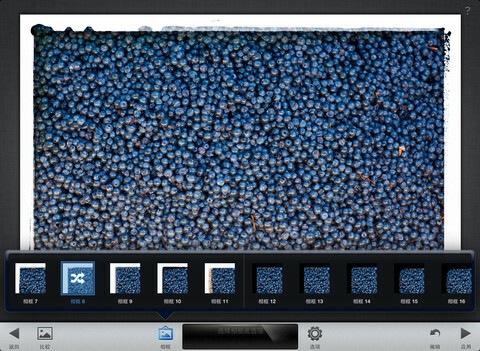 Snapseed for Mac wasn’t updated with these new features and at press time maintained the $20 price tag on the Mac App Store (Windows version here). 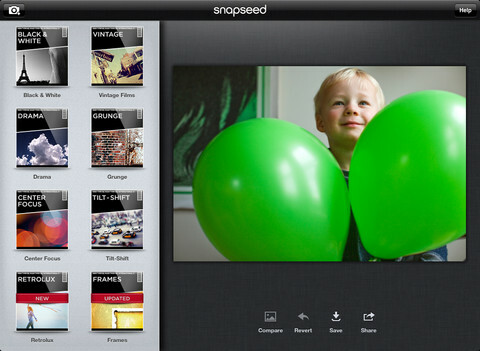 Google snapped up Nik Software, the makers of Snapseed, in September for an undisclosed sum. Developers were happy with the acquisition as with Google’s support they hoped to “be able to help many millions more people create awesome pictures”. Google’s Senior Vice President of Engineering Vic Gundotra later on made a promise on Google+ that “we’re going to continue offering and improving Nik’s high-end tools and plug-ins” and soon after the search giant pushed its first Snapseed update bringing support for the iPhone 5’s taller display and compatibility with iOS 6. The idea was you could take these little “points” and tap where you want to work and enhance. 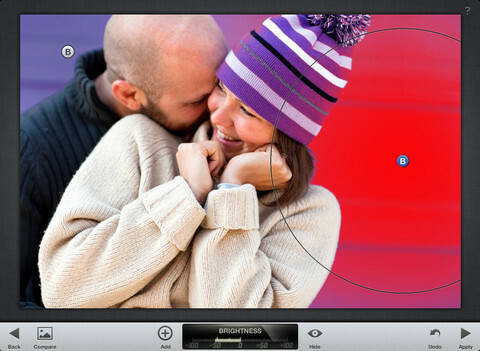 I can do two things on this picture, I can select the sky and use the pinch gesture and then drag the sky darker. Instead of going through a process of selecting, all I did was drop a point on there. You can drop multiple control points. It’s fun. We had assumed we would be limited to tablets with the Nvidia chipset for Android. But we were able to pull this off for all chipsets and for tablets and smartphones, which is pretty amazing considering this is a high end photo editing tool which does not compromise. It’s not like Instagram with one click filters. You’re not in and out in 5 seconds. 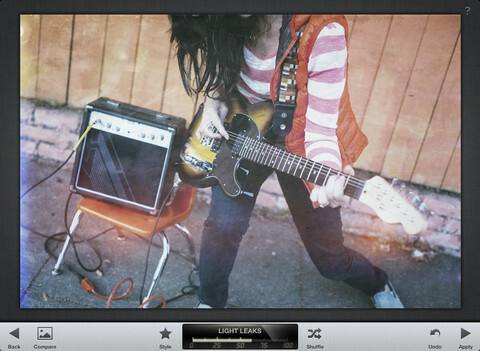 You do more customization, from color saturation to light leaks. By the way, the Android version of Snapseed takes Google+ integration to the next level, with the ability to tag Google+ contacts in photos and share your work to Google’s new product called Circles and Communities. Are you a Snapseed user? If so, please share your thoughts on the app to help convince fellow readers to give Snapseed a try.